Doreen was baptised a Catholic, but attended All Saints' Anglican church in Woollahra. After she left school at 15 years old, she worked at a factory during the day, while attending business college at night. One day when she was at a Church Mission Society Summer School, Doreen felt the Lord calling her to the mission field. In response, she enrolled at Deaconess House (now Mary Andrews College) in 1957. Doreen’s stories of her time at Deaconess House sound like an Enid Blyton novel, full of harmless pranks and mischievous laughter. She describes herself then as a “shy and obedient young woman”, but her own account of those years tells a very different story. During a social event at St Stephen’s Newtown in her first year at Deaconess House, Doreen covered herself in a white sheet and ‘haunted’ the graveyard next to the church, along with the minister’s daughter. “The rector was not amused,” she recalls. 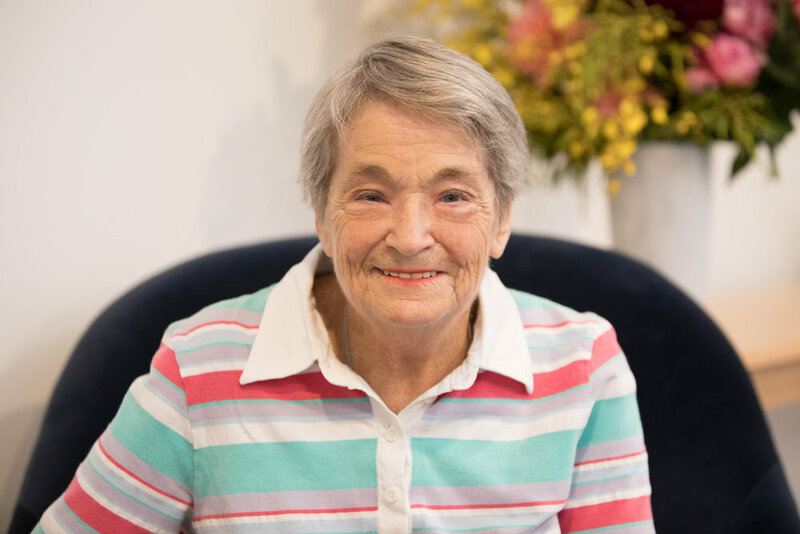 Doreen says her time at Deaconess House “certainly helped to bring me out of myself!” It also provided her with training for deaconess ministry. She was commissioned as a deaconess in 1960 and began to work full-time at St Paul’s Redfern. At St Paul’s, Doreen ran a Girl’s Club and taught Sunday school and Scripture. However, her favourite part of this ministry was parish and hospital visitation, and she contributed to the church’s work of caring for Indigenous Australians and homeless people in Redfern. But there were some tasks in parish work that her training could never have prepared her for, like spending Saturday evenings assessing the motor of a 22-seat bus with the minister of St Paul’s, ensuring that it would run smoothly the next day. Or when she had to put on her “brave face” and investigate the bathrooms of the church before the children used them, in case there was someone lingering down there. 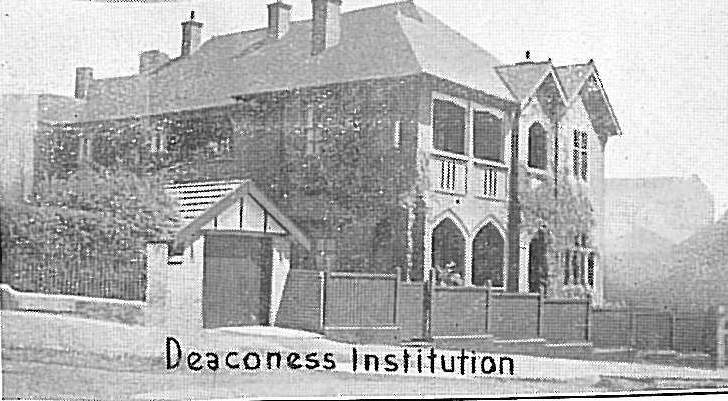 Following this, Doreen worked as an Anglican Chaplain at the Prince of Wales Hospital for seven years and then worked for the Architect’s Department of the Public Works Department for New South Wales, as she says that “there were no positions in the Sydney Diocese for women at that time”. Upon her retirement, she moved into Goodwin Retirement Village in Woollahra, and was made President of the Resident’s Committee in 2005.